Kearny Street Workshop, in collaboration with Asian Art Museum, presented Interdisciplinary Writers Lab (IWL), a 3-month, multi-genre master class for local writers of color scheduled during summer 2018. IWL is a unique program that challenges emerging writers to thoroughly explore and develop their writing skills and styles across multiple genres. The goals of the IWL program include: providing local emerging writers/artists with the opportunity to challenge, develop, and expand their practice by working with established writers in a variety of genres; to contribute to the development of new literary forms and language that incorporate multiple forms of creative expression; to provide emerging artists with the opportunity to build community and connect with writers in the literary world; and to publish in a print anthology that highlights work by exciting new writers committed to exploring new forms and voices. IWL 2018 is a collaboration between Kearny Street Workshop and Asian Art Museum, San Francisco. 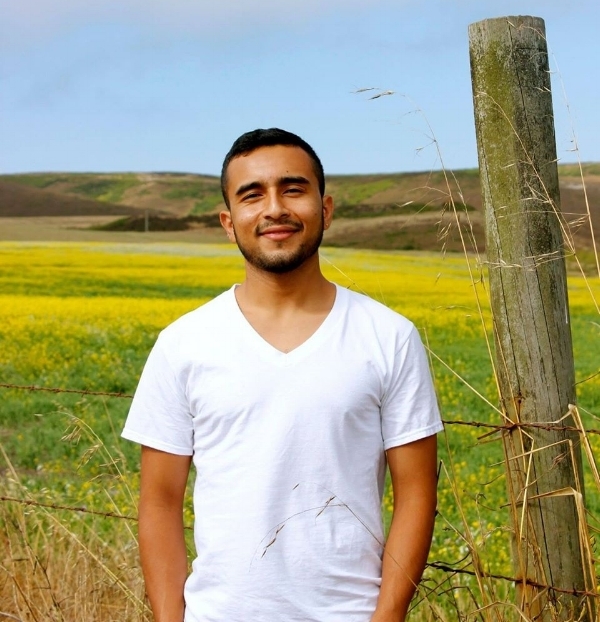 Javier Zamora was born in El Salvador and migrated to the US when he was nine. He is a 2016-2018 Wallace Stegner Fellow and holds fellowships from CantoMundo, Colgate University, MacDowell, the National Endowment for the Arts, the Poetry Foundation, and Yaddo. Unaccompanied, Copper Canyon Press Sept. 2017, is his first collection. Aimee Suzara is a Filipino-American poet, playwright, and performer whose mission is to create poetic and theatrical work about race, gender, and the body to provoke dialogue and social change. Suzara has graced stages nationally, from Florida to Washington with her dynamic spoken word. Her debut poetry book, SOUVENIR (WordTech Editions 2014), a Willa Award Finalist, was lauded as “a powerful meditation on history and the legacies of race, family and identity” (David Mura), and her poems appear in numerous collections, including Phat’itude and Kartika Review. Her performance work has been supported by YBCAway Award, National Endowment for the Arts; selected for the One Minute Play Festival, APAture, and the Utah Arts Festival; and staged at the Berkeley Repertory Theater, CounterPULSE, and others. Luis J Rodriguez has said, “Aimee Suzara is a deep chronicler of our hopes, dreams, pains, and future. We need these poems more than ever.” http://www.aimeesuzara.net. Dickson Lam is author of Paper Sons: A Memoir, which was the winner of the 2017 Autumn House Press Nonfiction Contest. Lam’s work has appeared in StoryQuarterly, The Kenyon Review Online, Hyphen Magazine, The Normal School, PANK, The Good Men Project, The Rumpus, and Kartika Review. He is a VONA alum and has been a resident fellow at the Millay Colony for the Arts and the Kimmel Harding Nelson Center for the Arts. He holds MFA degrees in creative writing from the University of Houston and Rutgers-Newark. Lam is an Assistant Professor of English at Contra Costa College and lives in Oakland with his wife and daughter. Nyam is a Kenyan-Ghanaian-American poet exploring identity, race, gender and faith through words. An administrator by trade, when she’s not writing or managing, you can find her performing as part of the musical duo Rhythm & Folk. Connect with her on Facebook and Instagram. Claire is an Oakland-based writer and curator at work on her first novel. She is a co-founder of the New American Story Project, a digital storytelling project dedicated to the voices of Central American refugees and the Workshop Coordinator of Las Dos Brujas Writers' Workshops. She is an alum of VONA/Voices, a 2018 Hedgebrook fellow, and holds an MFA in Creative Writing from Mills College. Stephanie is a writer, horror, and true crime junkie who loves films, art, and performance. She currently writes stories and produces videos for brands but loves to create short fiction and poetry in her personal time. As an ex-intern for Kearny Street Workshop, Stephanie hopes to incorporate more of her Asian American experience into her work. 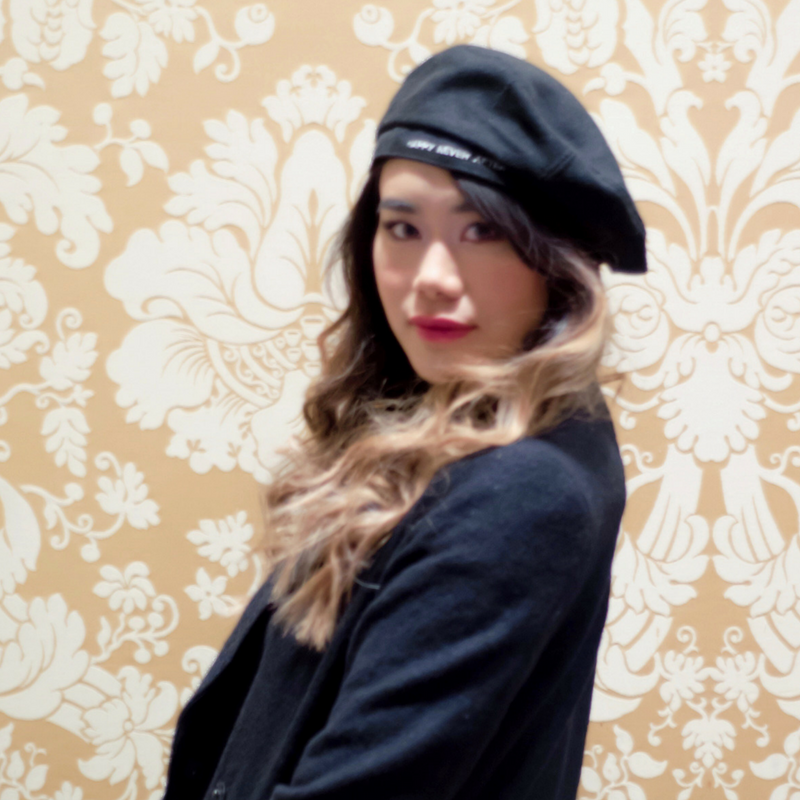 Lia is a queer chinese american writer. She lives in San Francisco Chinatown and drinks a lot of boba. Mark grew up in Honolulu, Hawaii but appreciates the “cold” weather here in the Bay Area. He’s got two brothers and acts like he’s the oldest. He reads comics, poetry, fiction, essays, and cookbooks. Born and raised in San Francisco and now residing in the East Bay, Shirley has read her work at venues such as Liminal, Book Passage, Red Bay Coffee, and the Berkeley City Club. Her writing has appeared or is forthcoming in Panorama: The Journal of Intelligent Travel, Catapult, Oakland Asian Cultural Center's "I Am Hungry" zine, and Endangered Species, Enduring Values, an anthology of San Francisco writers and artists of color. michal is black queer, and non-binary writer, activist, educator, and first-time parent living in Oakland, CA. their work has been featured at Foglifter Press, Everyday Feminism, Black Girl Dangerous, and Wear Your Voice Magazine. Kirin is a writer living in Oakland, CA who calls Albuquerque, New Mexico her hometown, and Peshawar, Pakistan her homeland. An alum of the 2016 VONA/Voices and 2017 Las Dos Brujas workshops, she is a 2017 PEN Emerging Voices Fellow, 2017 SF Writers Grotto Fellow, and 2018 AWP Writer to Writer Mentee. Her work has appeared in The Margins, sPARKLE & bLINK, Your Impossible Voice, and 7x7.LA. 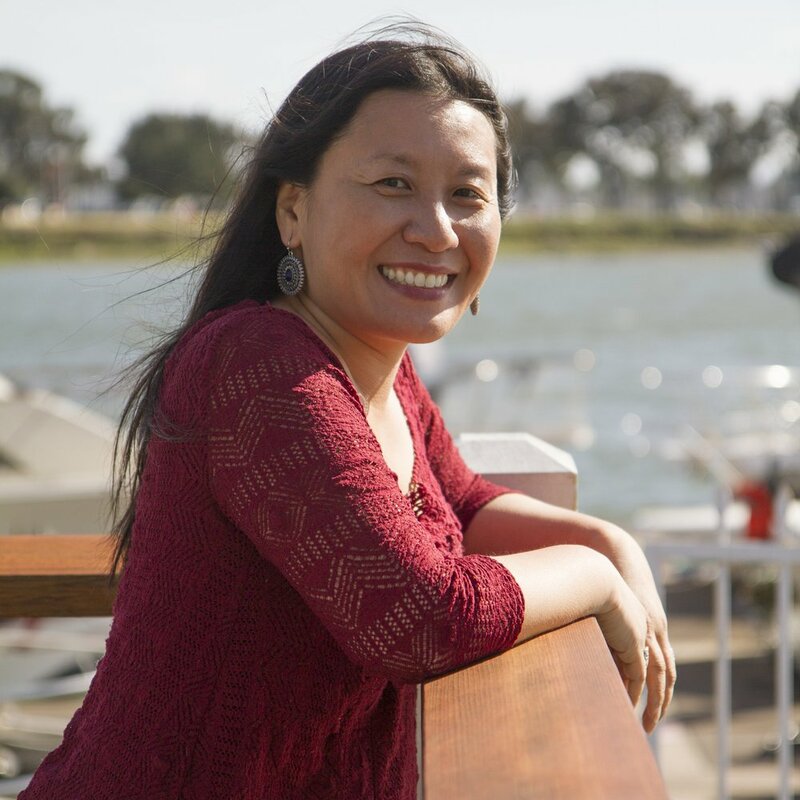 Kirin was recently named as a 2018 Steinbeck Fellow. She is working on her first novel. Mihee is a writer, activist, and artist that hails from New York and New Jersey, but now hones her craft in Oakland, California. Alyssa is an essayist and poet, interested in experimental nonfiction that engages critical race theory, decolonial politics, and desire. She is a graduate of the MFA program in Creative Writing at CalArts, and the founder and co-curator of inter/subject, a workshop series investigating intersectional feminist tactics. Endria Richardson is a writer, climber, and lawyer. 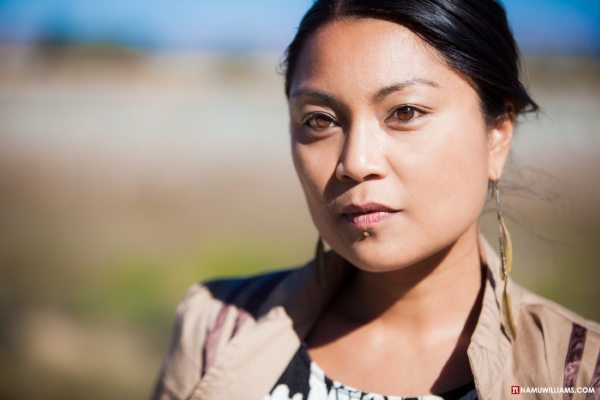 She focuses on anti-incarceration and abolition work. Troy, a non-binary actor, discovered performance first through poetry where she embodied the genre to empower herself: a Black Queer adoptee. Rockett is a VONA/Voices Fellow and Astraea Lesbian Writers’ grant recipient and holds a joint MA degree in Creative Writing and Literature from Holy Names University. Her poems are included in Best New African Poets Anthology 2017, Chorus: A Literary Mixtape, Sinister Wisdom 106: The Lesbian Body, CALYX, Q-Zine, and Bay area based projects, Bay Area Generations and Nomadic Press’ Get Lit. Marian is a leadership coach and writer with a long history of work in U.S. communities of color on issues of social and economic justice. Her writing is rooted in that work and explores the intersection of exile, spirituality and identity. A Latinx immigrant (and a recent East Coast transplant), she and her wife live in the East Bay. ari is a creator, time traveler, and an aquarius. deeply in theories and feelings of/from diaspora(s). she most recently held a residency in Point Arena through a collaboration between this will take time and small press traffic. living and breathing for liberation of all peoples, and especially Black, Indigenous, women of color.